How Soon Should Your Optometry Practice Start Realizing a Profit? An optometrist sets up a solo practice for two reasons. One is to have one’s own business and not have to follow someone else’s orders. The other is that when you own your own practice, you should be able to make more money. So, when you go solo, how soon should your Optometry Practice start realizing a profit? If you have been working for someone else, many of your patients may follow you to your new location. If you are just out of school, it may take a while to build your practice. But, no matter which is your situation, patients will come and you will establish a practice in your new office. So, when should your practice start realizing a profit? The answer is that you should see a profit as soon as you start seeing and billing your patients. This happens when you outsource your bookkeeping to Exigo Business Solutions and use the Profit First bookkeeping method. The basis of an Optometry business (yes, you run a business) is your Optometry Practice. But, you can be a very popular Optometrist with lots and lots of patients, and not be seeing any profit at the end of the month. Why is that? A big part of the problem is that they do not teach bookkeeping, human resources, marketing, debt management, IT support, or commercial real estate in Optometry school. And, when you begin your Optometry Practice you will get busy very fast. So, when is there time to learn how to manage the many aspects of the Optometry business (as opposed to the practice)? Too many Optometrists waste too much time trying to do things they are no good at. Or they pay too much money to have someone handle the business. The first smart approach to dealing with the financial aspects of your Optometry Practice is to outsource the bookkeeping. The second smart approach is to outsource to someone who uses the Profit First Method of doing your books. 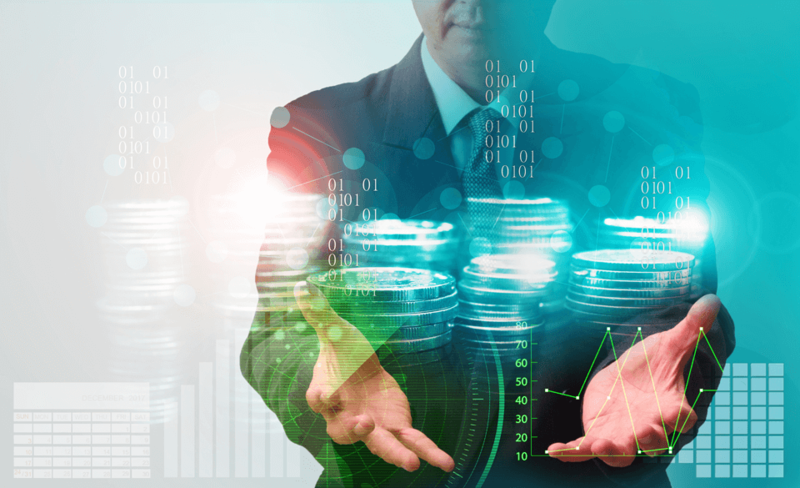 So, what is Profit First and how can it help you quickly realize a profit? 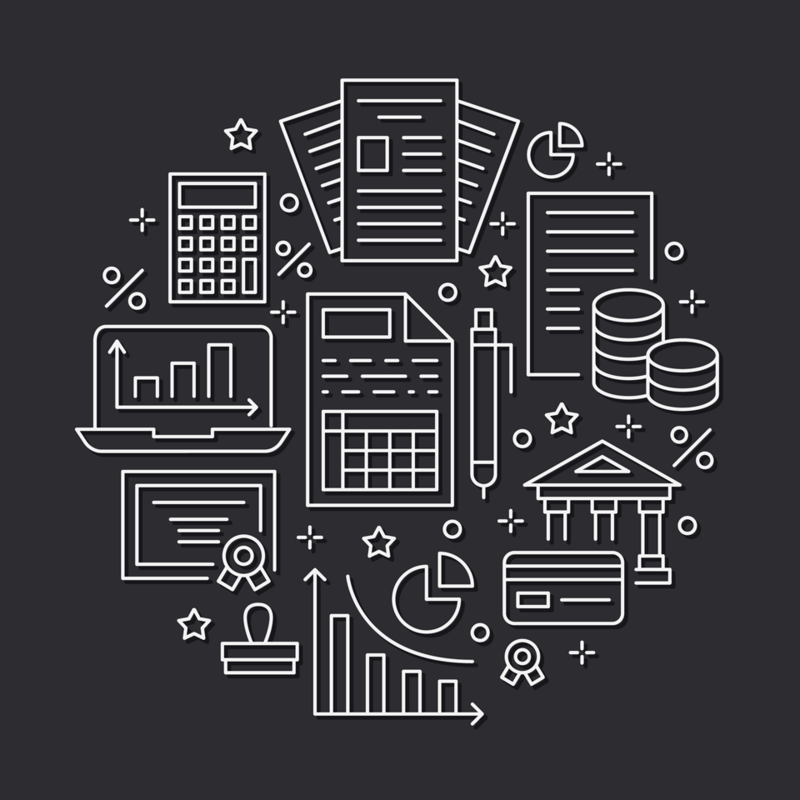 Standard bookkeeping sums up your cash inflow, subtracts expenses and puts the profit (or loss) on the bottom line. The Profit First method takes cash inflow, subtracts profit, and leaves expenses. Profit First uses all of the same numbers as the other system. But, Profit First does two things that most bookkeeping systems do not. 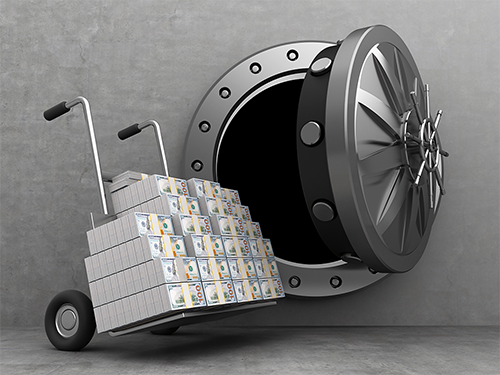 First, by taking a profit from available revenue every bookkeeping cycle, you will quickly build up a cash reserve. With Profit First, you will, in fact, see a profit right way in your Optometry Practice. The second thing is that Profit First does is give you better insight into and control over your expenses. 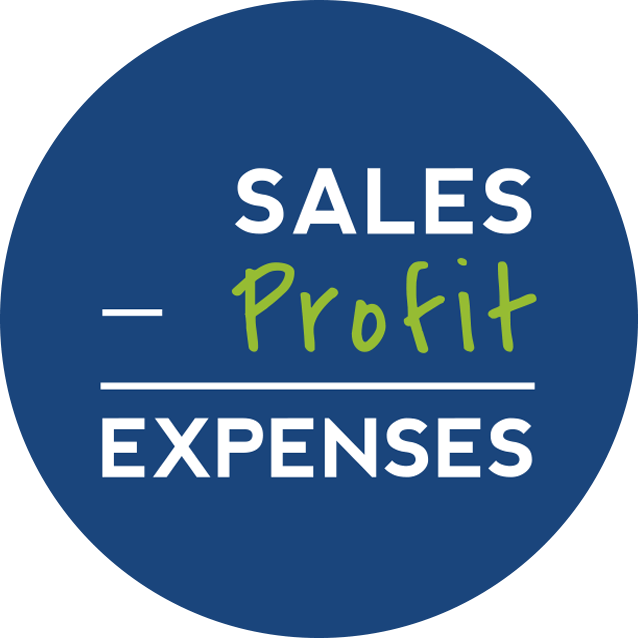 At Exigo Business Solutions we are Profit First Professionals and QuickBooks ProAdvisors. We use the best bookkeeping software designed for a small business like yours, QuickBooks. And, we use an accounting and bookkeeping method designed to maximize profits. 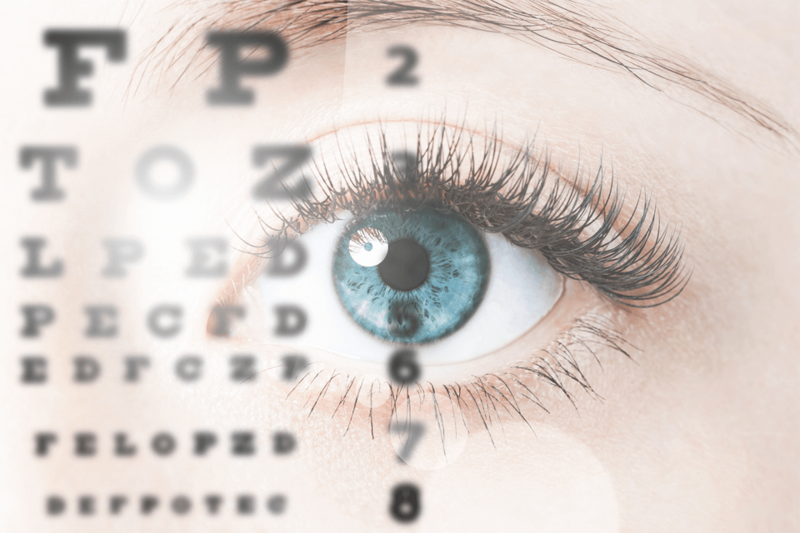 You have been seeing patients all day long in your Optometry Practice. It is closing time and your staff is going home. Are you going to stay late at night going over the books to see where you can cut costs and maximize your profit? Or, are you going home to have supper and spend time with your family? If your books are well done, you will have a better picture of your business and will not need to spend hours making sense of your financials. This situation is more likely to occur when you outsource to someone like Exigo Business Solutions where our work is to make your work more profitable. There is a tendency in all businesses, and all organizations, for too many hours to be spent on a given job and too much money to be spent on a given project. Parkinson’s law and its many corollaries describe how work spend on a job expands to take up all available time and money spent on a project expands to use up the entire budget. More likely than not, this is the situation in the business part of your Optometry Practice. When you use the Profit First method, you set a firm limit on how much you will spend on running your business. Sometimes this requires adjusting work hours and similar actions. More often than not, simply reducing the money available makes your staff adjust to meet the new requirements. But, to make this happen you need a clear overall view of your financials and specific details. 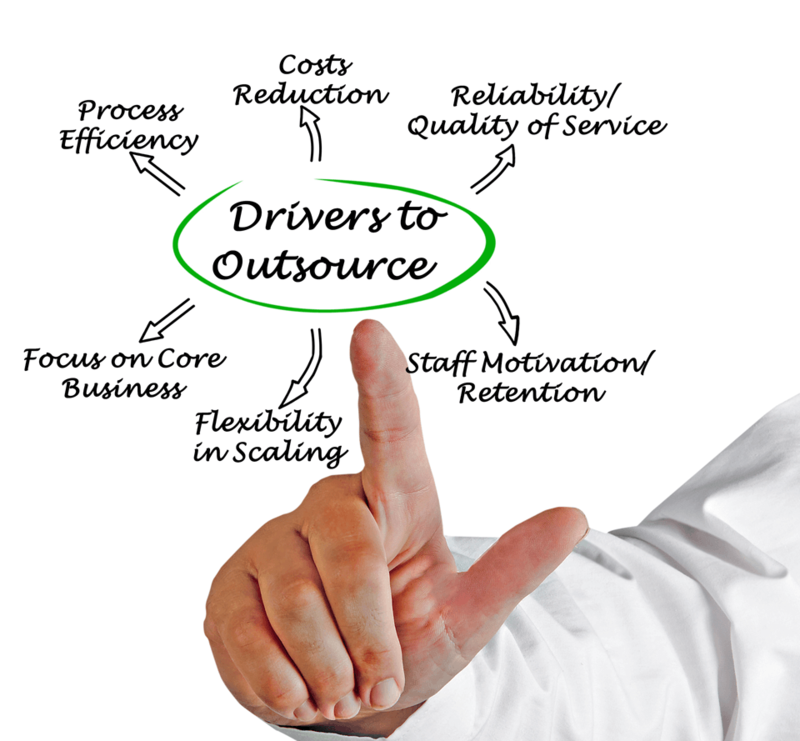 You will get that when you outsource your bookkeeping to Exigo Business Solutions. If you want to maximize your profit now, go here and set up an appointment. Our goal is for you to have the most successful Optometry Practice possible. You know your profession and have a good manner with your patients. 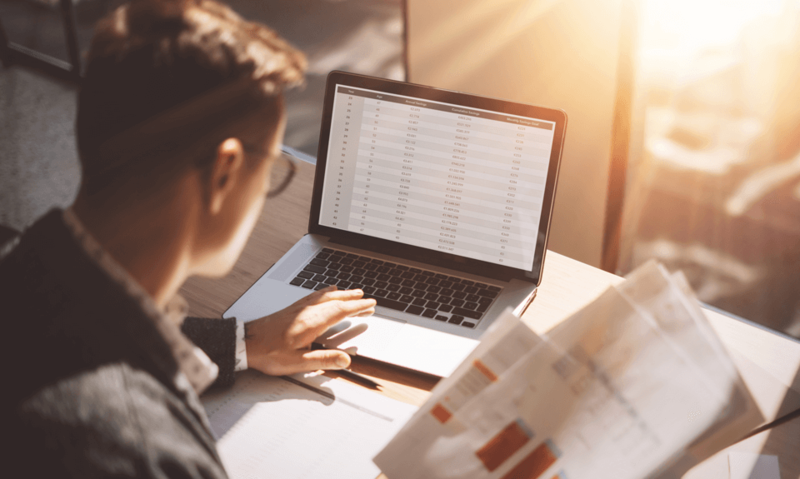 Outsource the bookkeeping to Exigo Business Solutions and let us help you set up an effective budget, manage cash flow, and bank your profits each and every bookkeeping cycle. Want to learn more about how Profit First will maximize your profits? Click Here to get the first 2 Chapters of the book Profit First for FREE. Provide your name and email on the same page and get the first 5 chapters for FREE! When starting any business, getting your financial system in order is important. 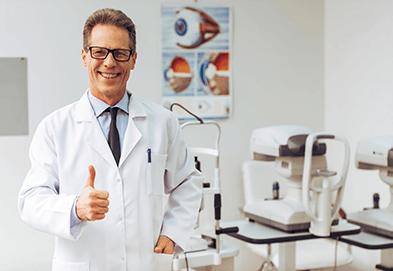 The Profit First method for optometry practices is a solid way to go.